Sometimes you feel like rooting to the earth, and sometimes you feel like hanging from the trees. And sometimes the mud, snakes, and crawlies make a unilateral decision about where you're going to set up camp for you. The Crua Hybrid appeases all moods, and all parties. 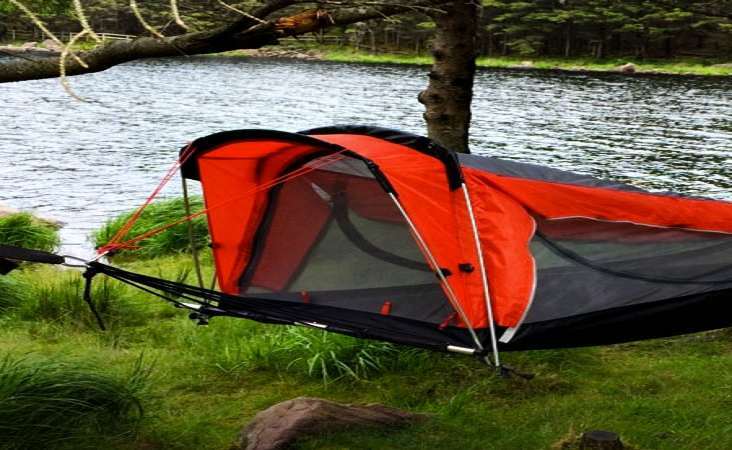 On the ground, the Crua Hybrid is a single-person bivy tent. 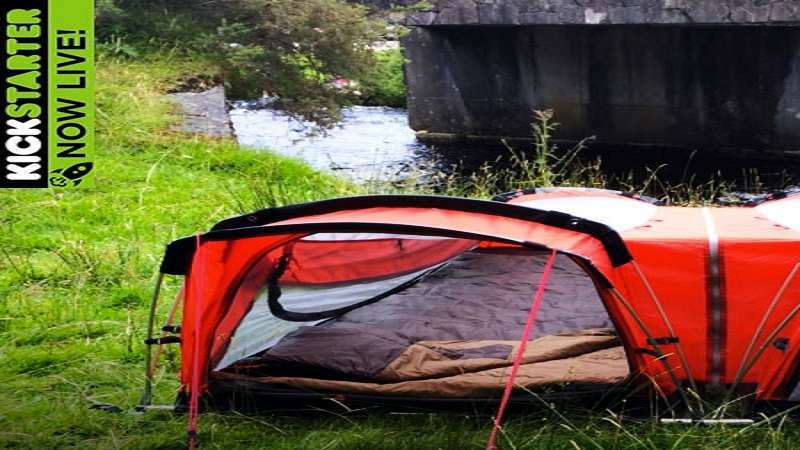 Compact for carrying, and utility-packed for comfort, the tent has an incorporated sleeping bag and an air mattress, both detachable and removable. The Hybrid is also modular, and can zip onto others like it for space- and body heat-sharing. 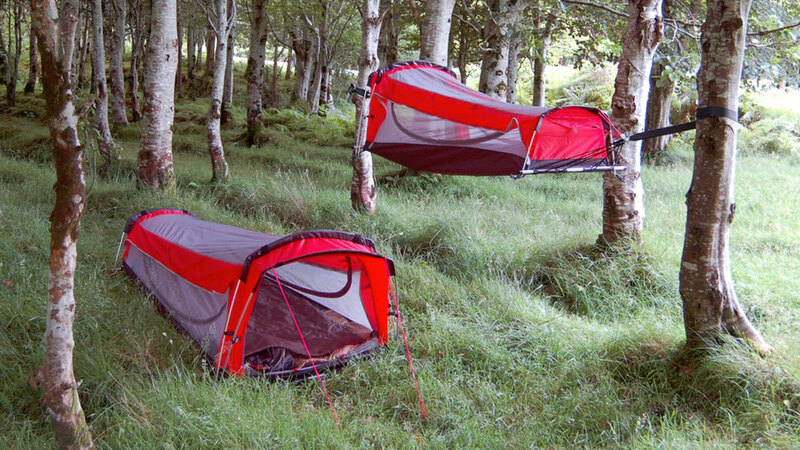 In the air, the Hybrid acts like a covered hammock. 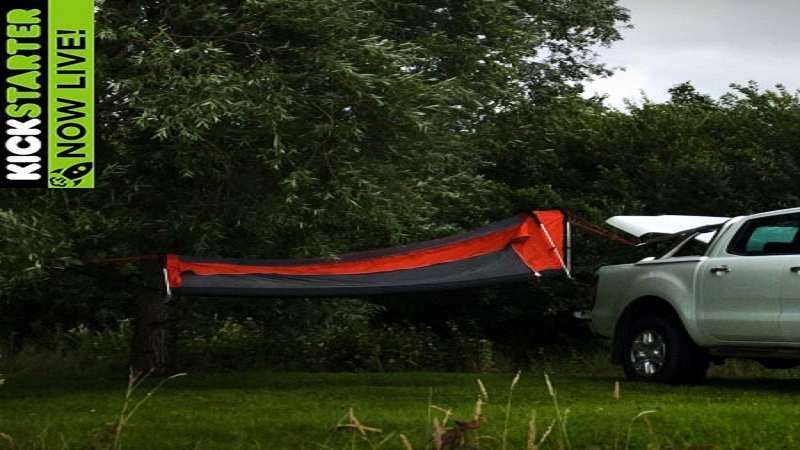 It has a 285-pound weight capacity and can tie onto trees, trucks, or trailers with adjustable-span nylon cords. 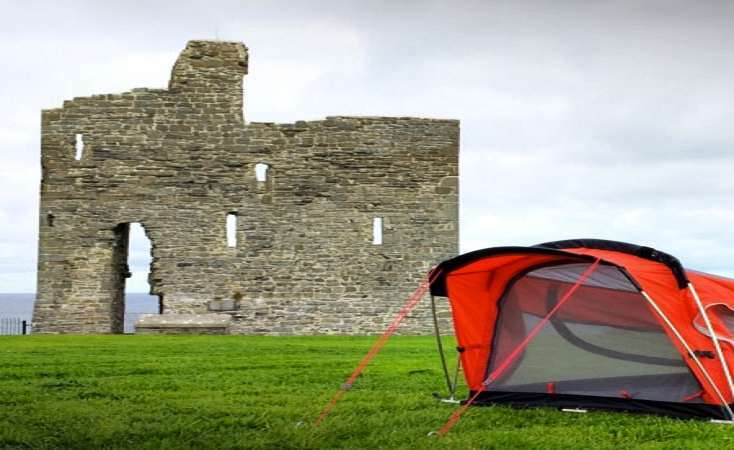 Tent construction consists of water-repellent Ripstop Nylon with a 5000mm hydrostatic head, a bug-proof mesh interior lining, and aluminum arch poles and a shock cord system. Total weight, including the insulated, self-inflating air mattress and sleeping bag is 6.95 pounds. Anyone interested in pledging for a Crua Hybrid can do so on Kickstarter through September 23, 2016.